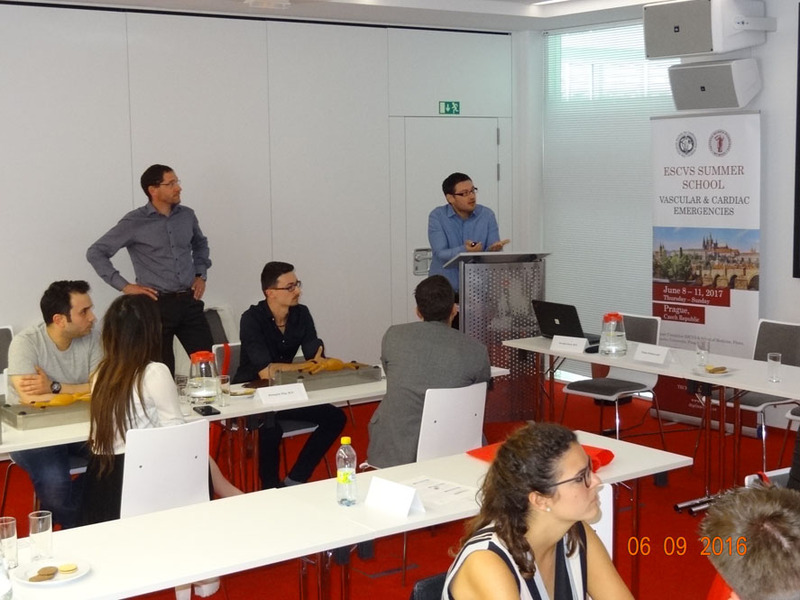 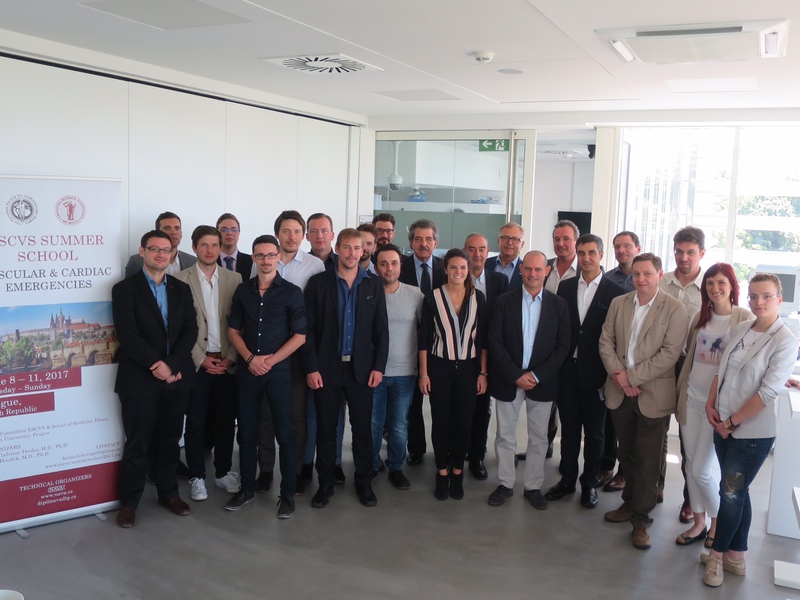 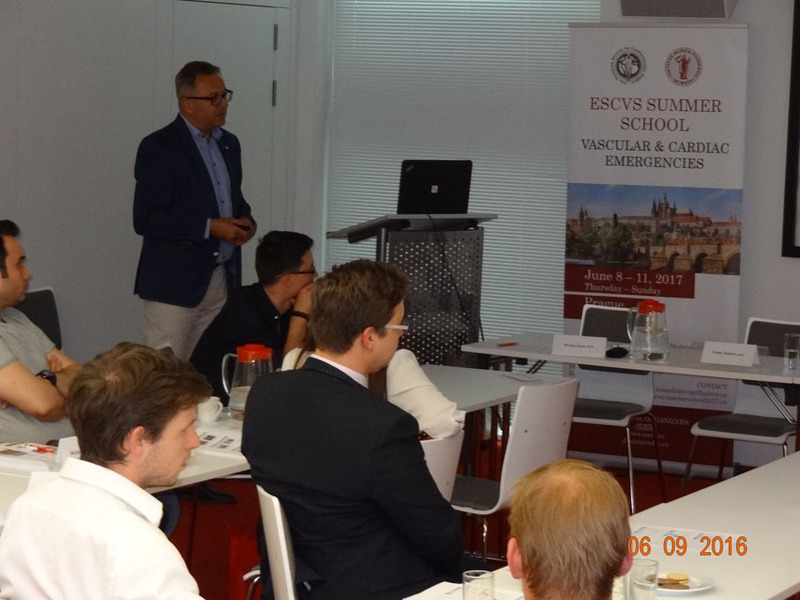 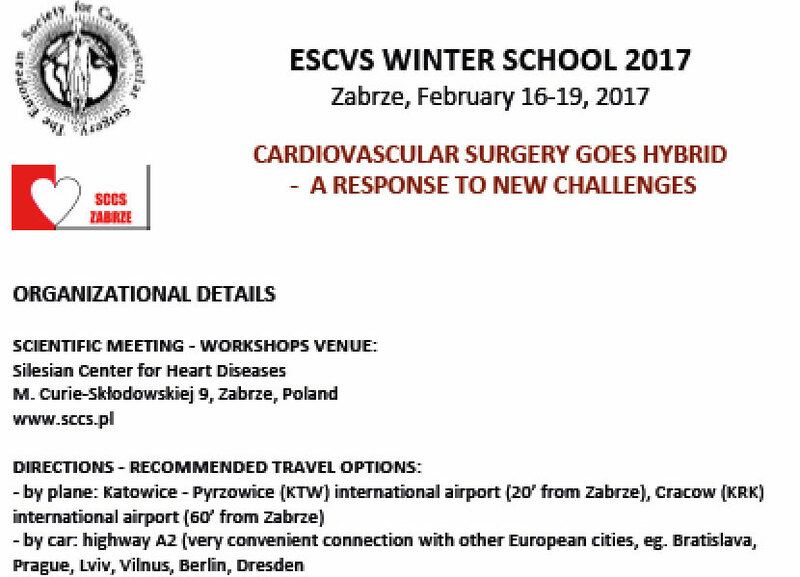 From 8th to 11th June 2017 took place the ESCVS SUMMER SCHOOL 2017. 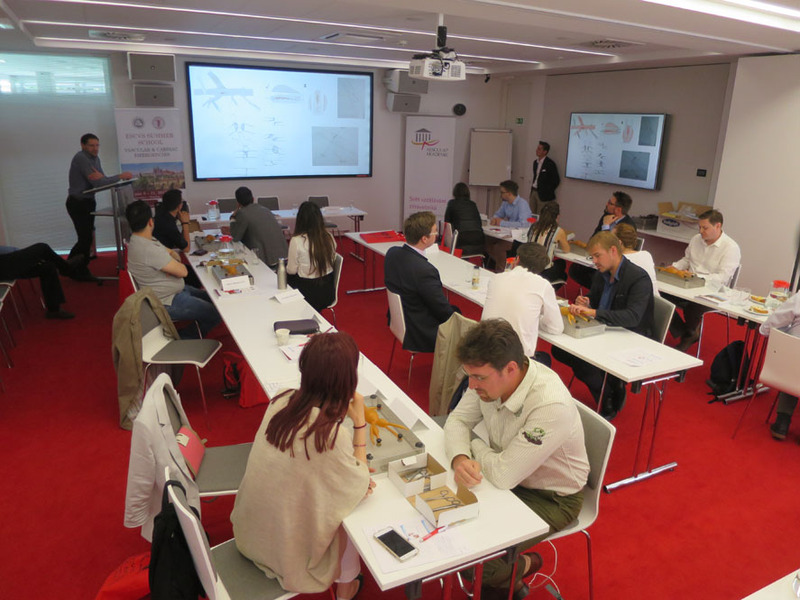 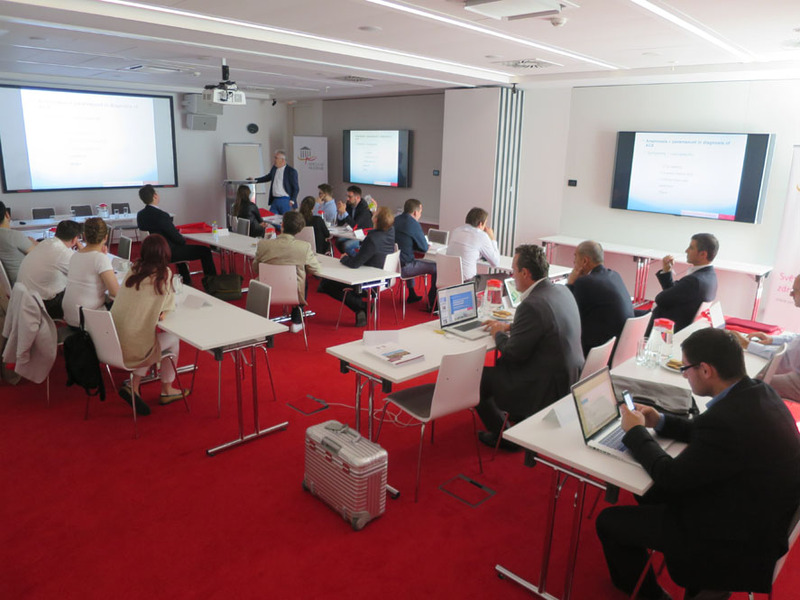 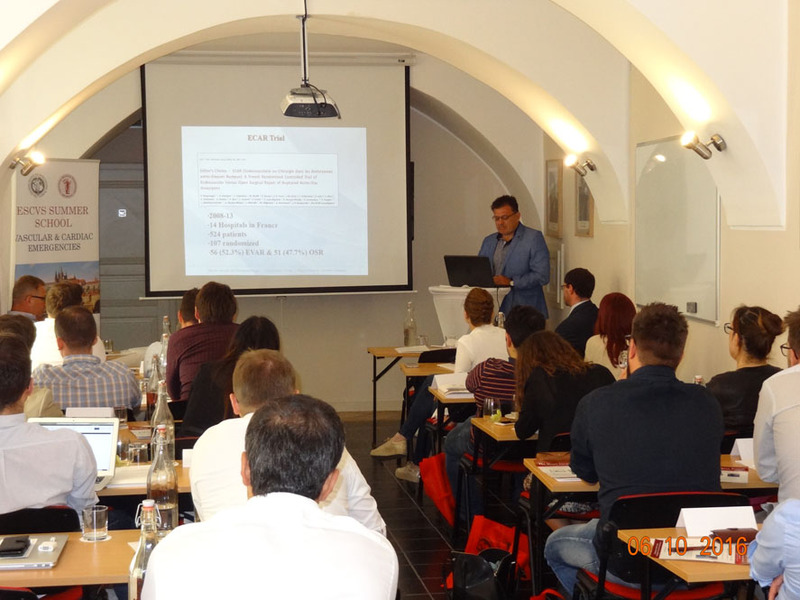 In this session our interested participants gathered in Prague, Czech Republic. 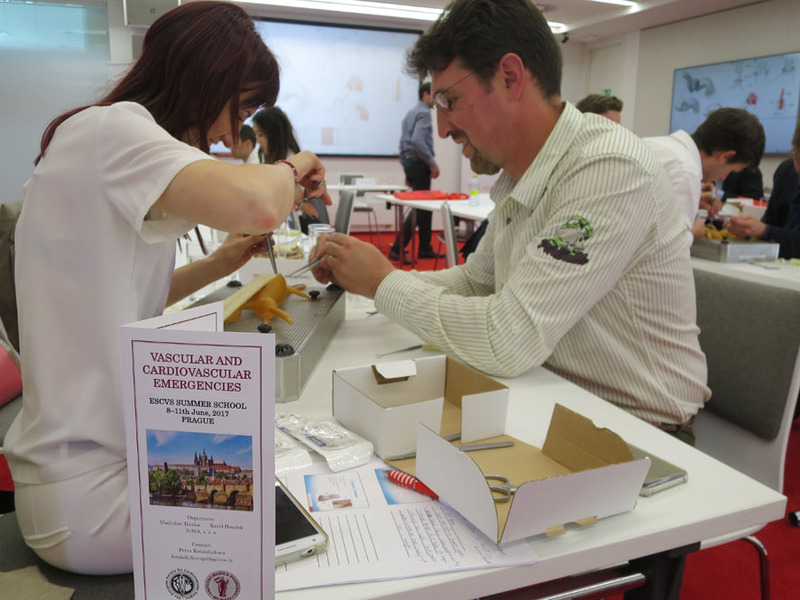 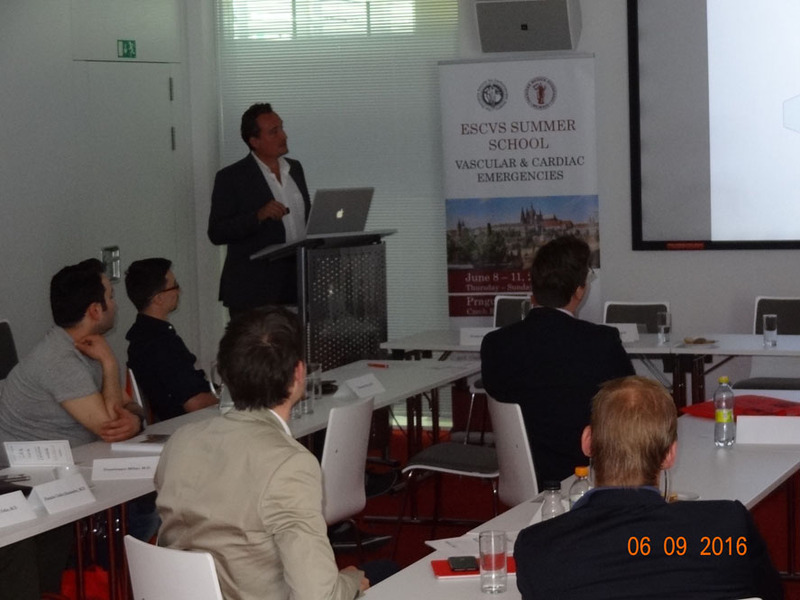 This year’s ESCVS Summer School entitled VASCULAR & CARDIAC EMERGENCIES. 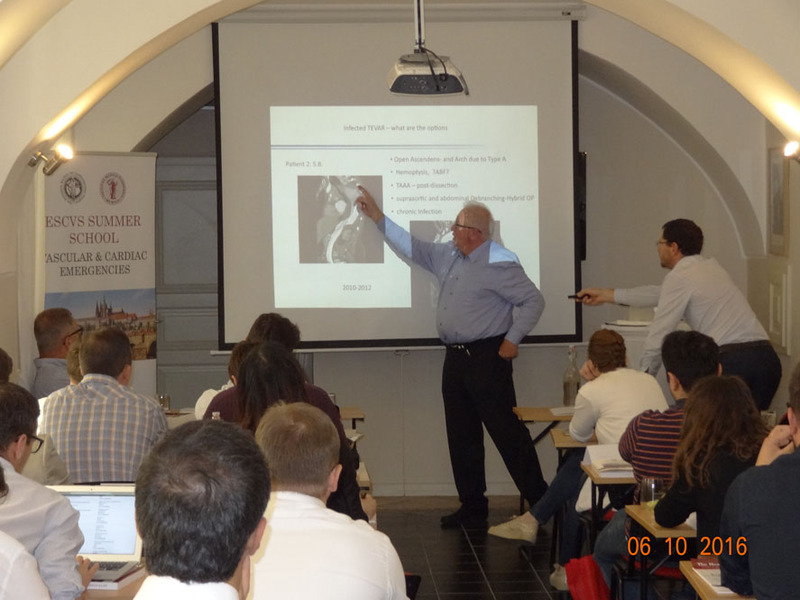 According to responses of many participants, the Summer School fulfilled the goals. 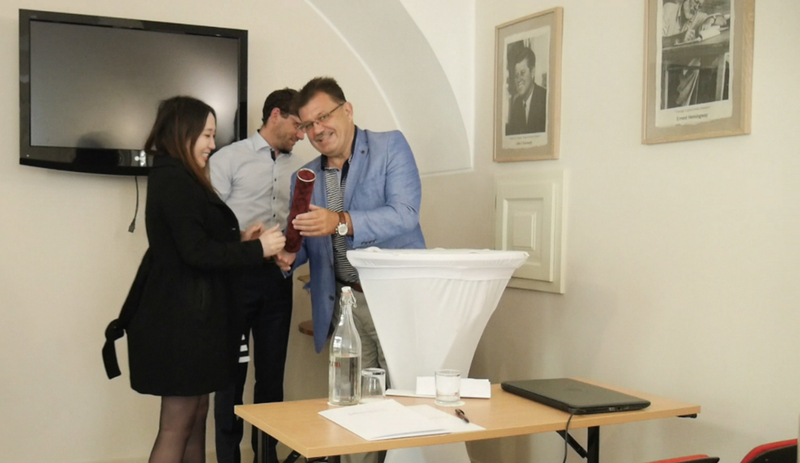 It was for me a great honour and privilege to have you here in Prague. 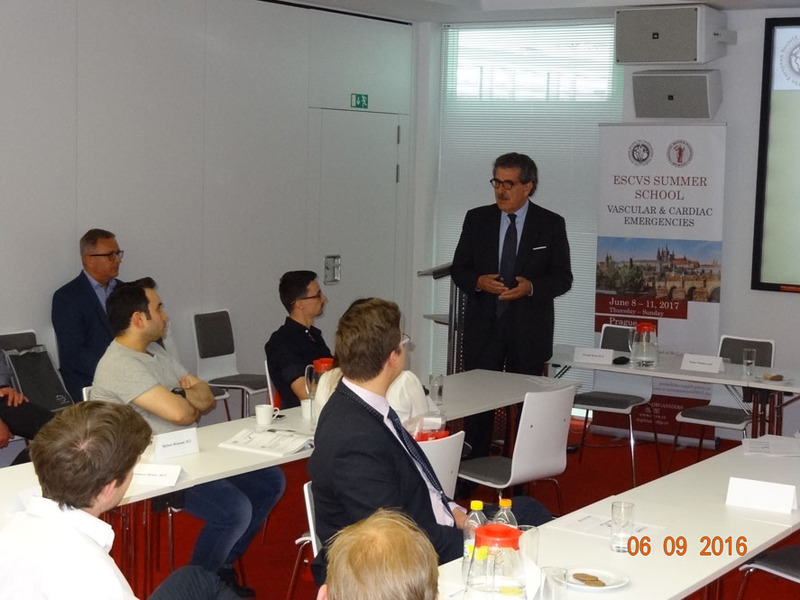 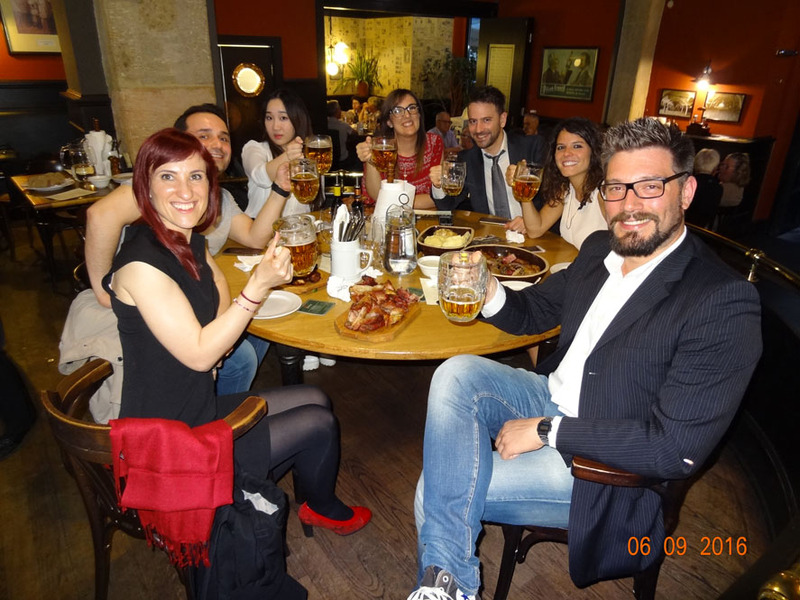 We thank you very much for your participation and support in the ESCVS Summer School in Prague.